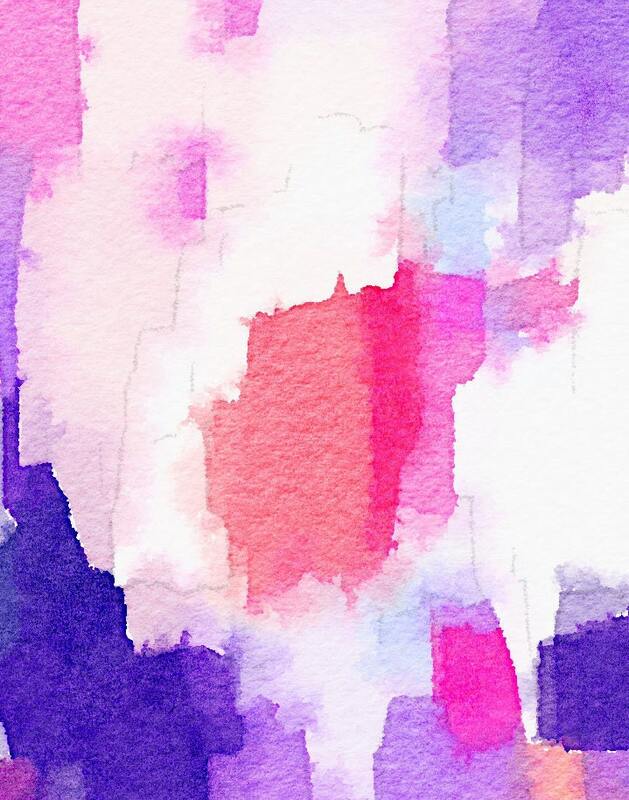 Watercolor in Pink and purple = perfect nursery art. 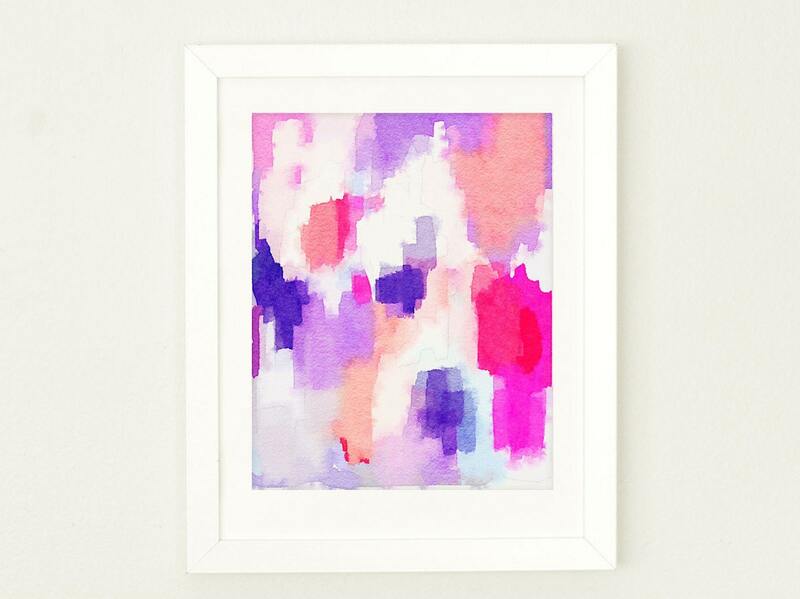 This print makes a perfect a great addition to any girly space. 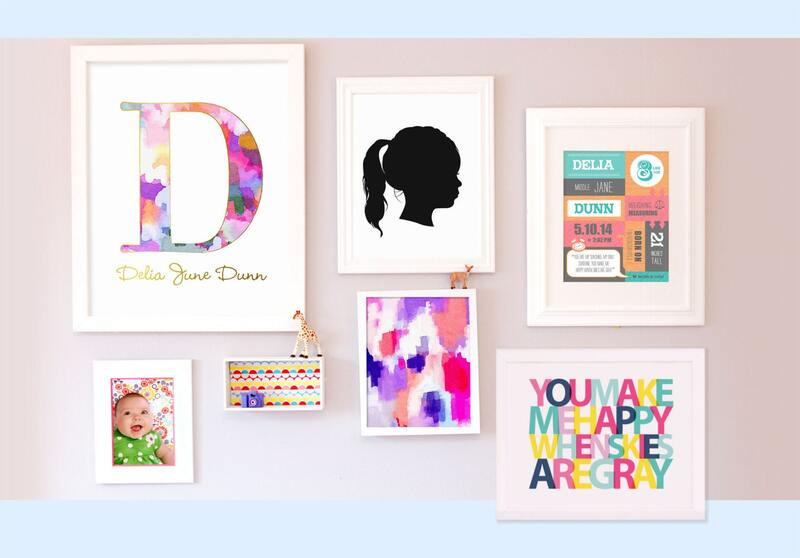 Add a pop of color to your office or your little girls room.